Jug Sports is outdoor company in Minakami. 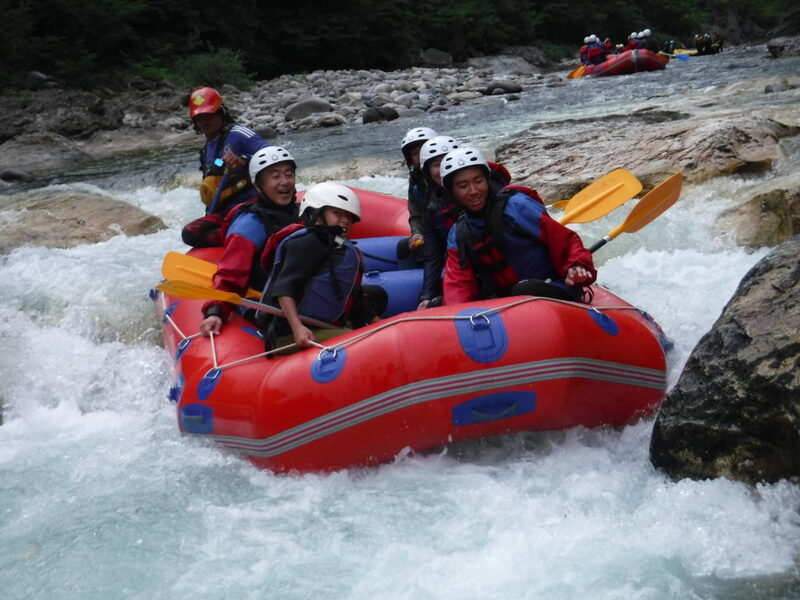 We do many different outdoor activities like rafting, canyoning and caving as well. It you looking to do some outdoor. We offer different course in the Minakani. Today we had a lovely day with our gorgeous people. Thank you so much and see you again and again.